I am trying to get all my lists updated, but I think there is still a very long way to go. Brent Cox 350 Mickey Mantle 2005 Topps Cracker Jack 1 David Wright 6 Bobby Crosby 11 Aaron Rowand 13 Zack Greinke 30 Adrian Beltre 75a Gary Sheffield 84 Craig Wilson 112 Ronnie Belliard 135b Ian Kinsler 146 Ryan Drese 156 Chase Utley 176 Casey Kotchman 196 Angel Guzman 199 Jake Dittler 201 Ian Kinsler 206 James Jurries 211 Chris Denorfia 216 Steve Doetsch 225 Scott Rolen 226 Larry Walker 231 Johnny Damon 235 David Ortiz 2005 Topps Heritage 5 Todd Helton 9 Gavin Floyd 10 John Smoltz 23 Jon Garland 30 Hideo Nomo 31 Albert Pujols 33 Vladimir Guerrero 36 Kevin Youkilis 37 Billy Wagner 57 Adam Dunn 60 Larry Bowa 68 Scott Williamson 83 Odalis Perez 98 Woody Williams 101 Ivan Rodriguez 110 Jorge Posada 117 Placido Polanco 128 Tom Goodwin 130 Andruw Jones 135 Alex Rodriguez 136 Nate Robertson 141 Chan Ho Park 144 Dustan Mohr 150 Shawn Green 156 Chase Utley 158 Adam Eaton 160 Michael Tucker 165 Tony Womack 170 Matt Morris 173 Jeff Weaver 177 Junior Spivey 184 Lew Ford 186 Jimmy Rollins 199 David Wright 201 Jeff DaVanon 207 Austin Kearns 210 Carlos Pena 215 Brad Fullmer 220 Rob Mackowiak 222 Pat Burrell 229 Lee Mazzilli 238 Ryan Drese 240 Randy Wolf 243 Jamie Moyer 244 Chris Carpenter 256 Pedro Feliz 260 Cesar Izturis 274 Brandon Webb 279 Coco Crisp 284 Craig Brazell 292 Ryan Sweeney 297 Milton Bradley 319 Ryan Freel 341 Ian Kinsler 358 Joe Nathan 395 Ryan Madson 398 Derek Lowe 399 Kerry Wood 400 Derek Jeter 401 Livan Hernandez 402 Casey Kotchman 403 Chaz Lytle 404 Alexis Rios 405 Scott Spiezio 406 Craig Wilson 407 Felix Rodriguez 408 D'Angelo Jimenez 409 Rondell White 410 Shawn Estes 411 Troy Percival 412 Melvin Mora 413 Aramis Ramirez 414 Carl Everett 415 Elvys Quezada 416 Ben Sheets 417 Matt Stairs 418 Adam Everett 419 Jason Johnson 420 Billy Butler 421 Justin Morneau 422 Jose Reyes 423 Mariano Rivera 424 Jose Vaquedano 425 Gabe Gross 426 Scott Rolen 427 Ty Wigginton 428 James Jurries 429 Pedro Martinez 430 Mark Grudzielanek 431 Josh Phelps 432 Ryan Goleski 433 Mike Matheny 434 Bobby Kielty 435 Tony Batista 436 Corey Koskie 437 Brad Lidge 438 Dontrelle Willis 439 Angel Berroa 440 Jason Kubel 441 Roy Halladay 442 Brian Roberts 443 Bill Mueller 444 Adam Kennedy 445 Brandon Moss 446 Sean Burnett 447 Eric Byrnes 448 Matt Campbell 449 Ryan Webb 450 Jose Valentin 451 Jake Westbrook 452 Glen Perkins 453 Alex Gonzalez 454 Jeromy Burnitz 455 Zack Greinke 456 Sean Marshall 457 Erubiel Durazo 458 Michael Cuddyer 459 Hee Seop Choi 460 Melky Cabrera 461 Jerry Hairston Jr. I don't know how many of these they made one for each team with a mascot? I collect Washington Redskins cards from every era, and have more old than new. Who is someone you would like to touch today? I do recommend everyone to try at least one extreme sport in our lifetimes! If I need to email someone and they are not on my contact list how can I put them on, I cannot even get my email contact list, how can I get to it. Is it to be an artist? Better yet send them to me. Me paragliding in Cape Town on April 18, 2013. 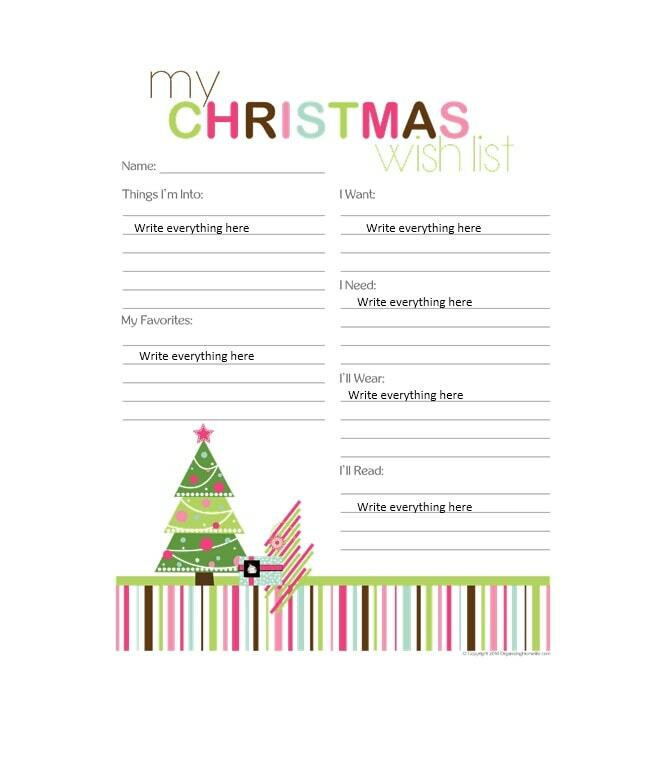 Create WishLists for yourself, or those in need like a friend, family member, a school or causes important to you. It maybe confusing for me to know what I really have of them then. What new countries would you like to visit? In 2011, I went on a 7-month non-stop trip around Europe and U. Scroll down to see each contact. Don't be intimidated by words such as or software, as it's a very simple program to use and created specially for movie lovers. .
Claire Finn Peter Macon as Lt. Are you at your ideal weight today? 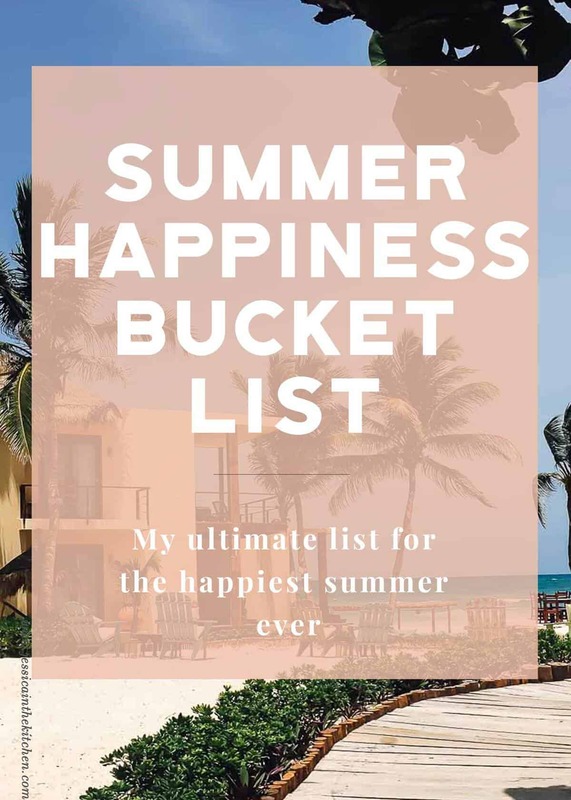 It inspired me to create my own list and write an article about it at the same time. From the list, find what you want to add to your My games menu so you can quickly browse for and launch the games you want to play or programs you want to use. To be a life coach? As a member of MyGiftList, you have access to valuable services that will allow you to take full advantage of the convenience online shopping has to offer. Log into your Constant Contact account. Believe it or not I still need to complete most of the flagship Topps, Donruss and Fleer sets from those years, as well as many vintage years. We were literally floating in the air for a good minute or two. Thank you for using MyGiftList. Henry 335 Aaron Thompson 337 Jacoby Ellsbury 338 Matt Garza 339 Colby Rasmus 340 Ryan Zimmerman 343 Jay Bruce 345 J. 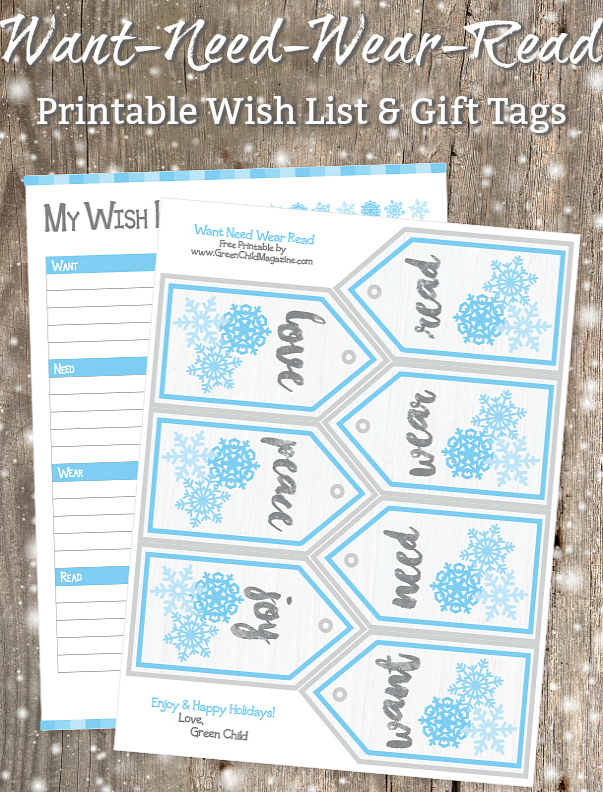 Be sure to include the people you shop for so that they will set up their own gift registry and share their gift wishes with you. If you want to export more than one list, at this time you would have to merge the 2 lists together, into a new list, and then export. Can you think of someone in your life who is in need of help or can benefit from your help? The items should be things you have not done yet. Regular: 1-5, 7-14, 16, 18-22, 24-26, 28, 30-33, 35-36, 38-51, 53-54, 56-57, 60, 61, 62, 63, 65-70, 72-77, 79-83, 87, 90, 92-96, 98, 99, 101-102, 104-105, 107-110, 113, 118-122, 125-131, 133-134, 136-138, 141-142, 144, 148-153, 155, 157, 159-162, 166, 168-172, 174, 178-183, 185, 188-189, 191, 193-196, 199-207, 210-219, 221-224, 227-231, 233-234, 236-242, 244-245, 248-251, 253, 257, 259-263, 265-266, 268-270, 273-278, 281-284, 286-295,297-298, 301, 302, 304-307, 309, 312-318, 323, 325, 327-330 Harvard Backs: 1-330 Princeton Backs: 1, 2, 3, 4, 5, 6, 7, 8, 10-330 Yale Backs: 1-40. My List is available on the Netflix website and all Netflix ready devices. Let them know how they have touched your life. Mentoring others is also a great way for you to develop yourself too. She eventually completed the triathlon after a year of training, and was so proud of herself! Why Create a Bucket List? Some older devices may refer to My List as Instant Queue, but it functions exactly the same way. To access your main contact list: Open outlook. Kelly Grayson Dylan Kenin as Krill Captain Haros Giorgia Whigham as Lysella Kelly Hu as Admiral Ozawa Larry Joe Campbell as Ch. You don't need to be a computer guru to use its powerful features; you just need to love movies! While horses used to be kept as meat animals, and subsequently as working animals to transport materials and people, today, horse riding has transformed into both a hobby and a competitive sport. 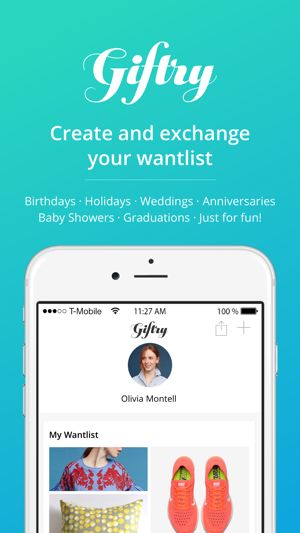 The MyGiftList gift registry helps you give the perfect gift, every time. Use our gift registry for any occasion at any store. Try a profession in a different field What profession are you in now and how long have you been doing this? In my above example, I showed how you will want to click on the List you want to export all the contacts for. Contrary to common belief that pursuing your passion is at odds with being rich, you can pursue your passion and be financially abundant. Netflix supports the Digital Advertising Alliance principles. Think about your past teachers in junior school, high school, and tertiary education. When I was in Cape Town in April 2013, my host and reader Lizette invited me to go paragliding as she has friends who are licensed tandem paragliding pilots. Also the limited numbers of all the different types of cards make it very difficult for me to get these cards let alone get them for a decent price. I look forward to visiting new places such as South America, Canada, Japan, Korea, and New Zealand moving forward. Blue indicates I really need to upgrade that card. Be a mentor to someone Teaching is one of the most rewarding things we can do. Do volunteer work Volunteering is a wonderful way to give back to the world. Steve Newton Mark Jackson as Isaac Penny Johnson Jerald as Dr. I don't buy many wax boxes except for the one or two current or recent sets I've started or if I find an interesting set from a few years ago, and those are usually on the lower end. A bucket list opens up the context. Our customer say All My Movies - Fantastic! Gold Parallel: also need to make a list, but want to concentrate first on getting the Gold Mascots. Perform a kind deed without expecting anything in return Many of us are often waiting to receive rather than to give. 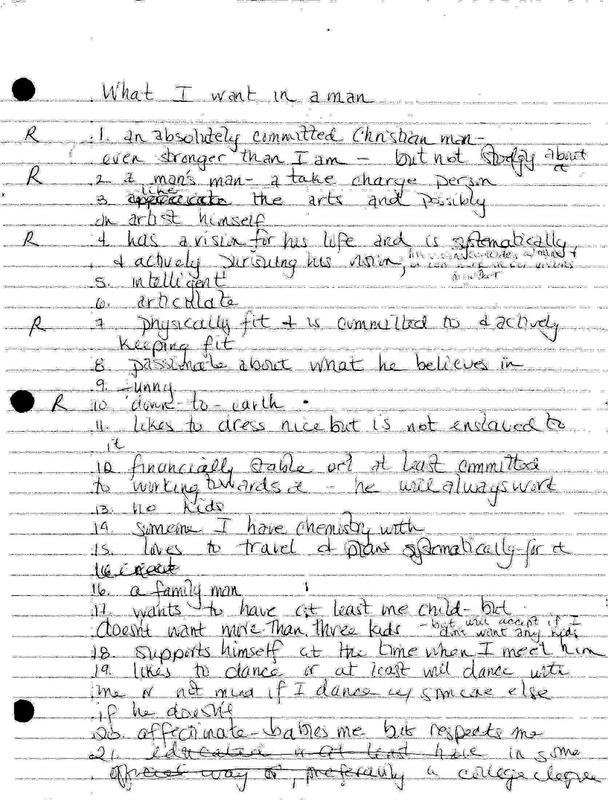 Read on for answers to some of our most common questions about My List. 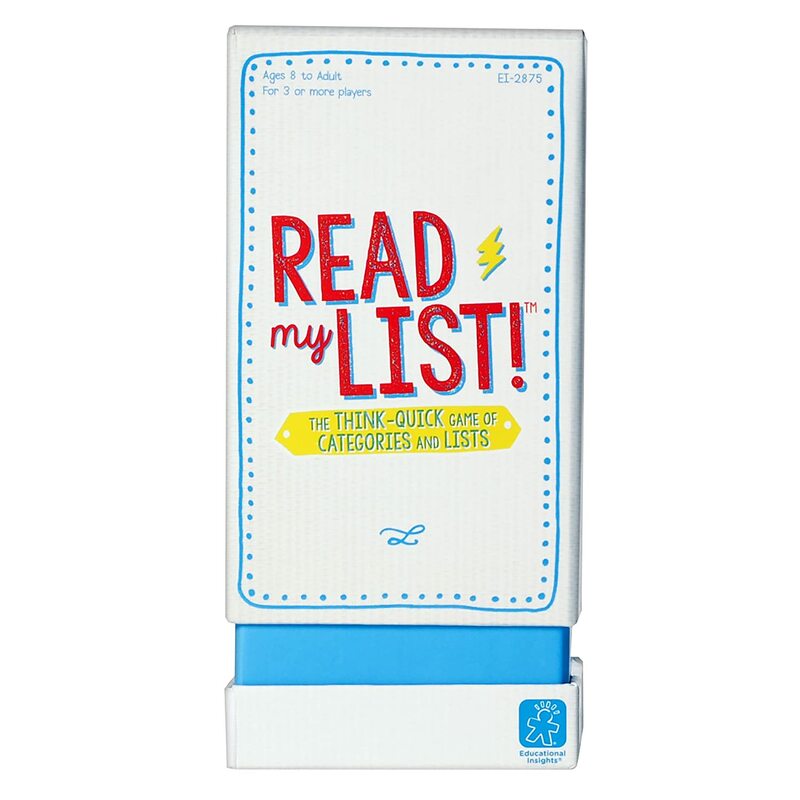 If you are having trouble adding titles to your My List,. Follow the steps below to turn off manual ordering. 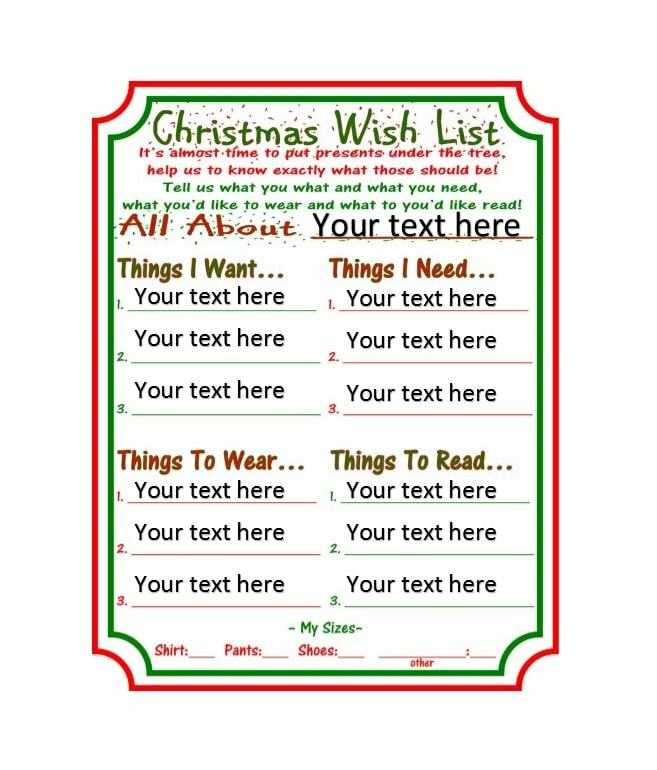 To add a title to your My List, follow the steps below. I am a member of and occasionally make trades on when people answer. You can link to the web site to make online shopping that much easier. To help other people to grow same as my passion? What would you wish you could do before you die? This was why I quit my day job in September 2008 right start at the start of the financial crisis no less to pursue my passion to help others grow. . Probably 30 minutes to an hour, or more if you get really caught up in the writing. I will never be interested in modern graded cards of any kind and don't believe in their inflated value.